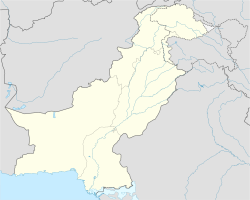 Wan Khara is a town and Union Council of Kasur District in the Punjab province of Pakistan. It is part of Chunian Tehsil and is located at 31°3'0N 73°57'0E with an altitude of 187 metres (616 feet). This page was last edited on 22 March 2017, at 10:41 (UTC).